The Village Shop has enjoyed serving Pryor and Northeast Oklahoma for over 40 years. Our first priority has always and will continue to be to strive for customer satisfaction. Actual Freight charges will be confirmed to you prior to shipping for your approval. 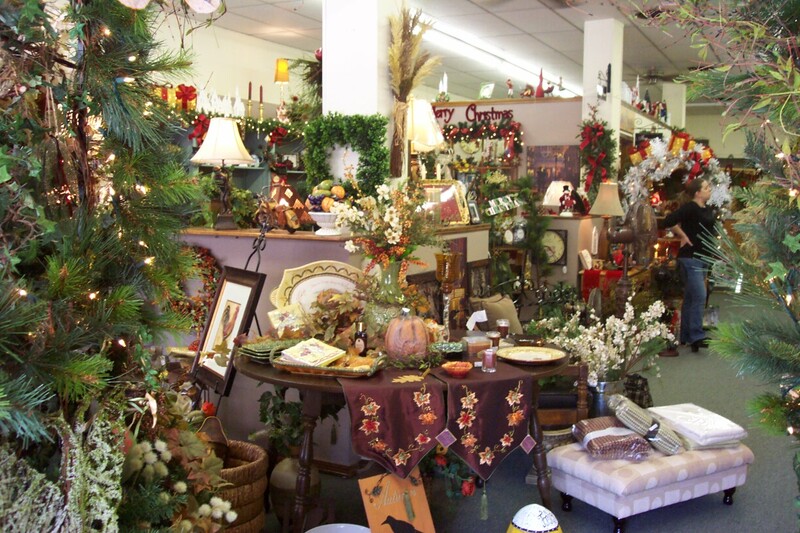 We carry a large variety of Merck Family’s Old World Christmas Glass Ornaments, Santa Lights, Night Lights, Tree Toppers & past year’s ornaments. If what you are looking for is not pictured, we may still have it. Please email us or give us a call. Decided to get on the computer and take a look at your website after we visited (embarrassed to say I had not done this earlier – but of course I have the luxury of shopping in person with you!). Keep up the great website and wonderful selection of first class items!